This Sunday, Cyril Wong and I will be doing a joint author event at the Singapore Book Publishers Association‘s book fair. Join us at 3pm at Isetan Orchard Basement 1 to chat about our works! I’m delighted to be part of Women For the Record, a video series released by Etiquette and Hedgebrook, featuring a Singapore woman writer a week. Here I am reading from ACE. I do Christmas, but in a thoroughly pagan way: Christmas to me means quiet lazy mornings of tea and crosswords, an excess of presents, masses of food. In nice news, The Business Times Books column included ACE in its ‘best of 2014’ list. Hurrah! Plus an author interview I did for a student publication a few months back has surfaced on the internet. I hugely enjoyed chatting with Dustin and I’m really tickled by how random the resulting write-up has been. And here’s the Facebook event for January’s AWARE/Etiquette Roundtable. 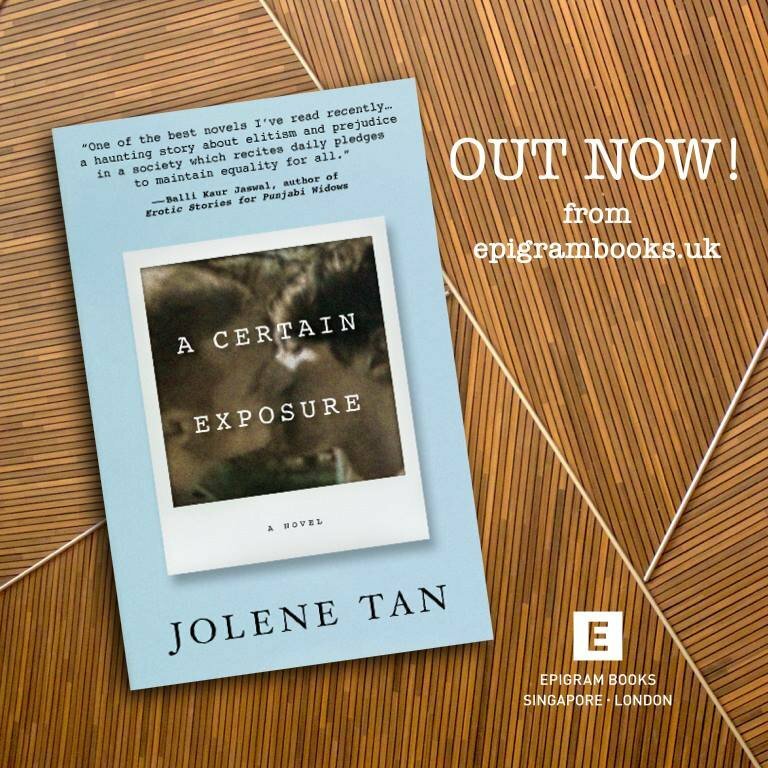 Enormously flattered that ACE has been chosen by Jeremy Tiang as one of his two picks for My Book of the Year. Thank you, Jeremy! The last month has been illness, on and off. And reading, of course: revisiting Are You My Mother? (I liked it better this time, knowing in advance it would be more abstractly intellectual, less of a sucker punch of passion than Fun Home); tumbling through House of Leaves (my feelings are broadly similar to those in this Guardian review); now alternating between Michelle Alexander’s The New Jim Crow and Marjane Satrapi’s Embroideries. 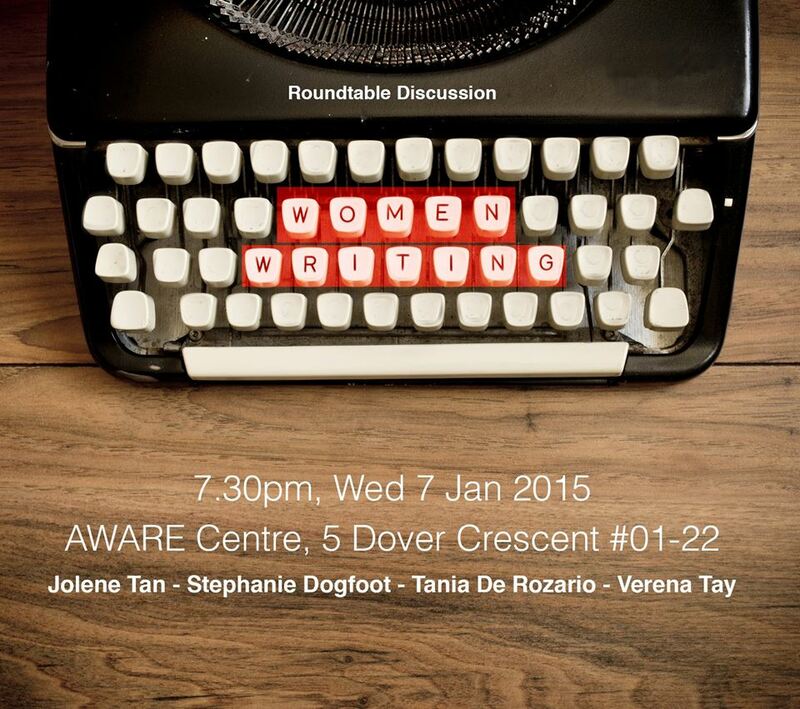 Oh yes and I will be speaking at an AWARE Roundtable on gender and writing on 7 January! Honoured to be sharing the panel with Tania de Rozario, Stephanie Dogfoot and Verena Tay. Do come!